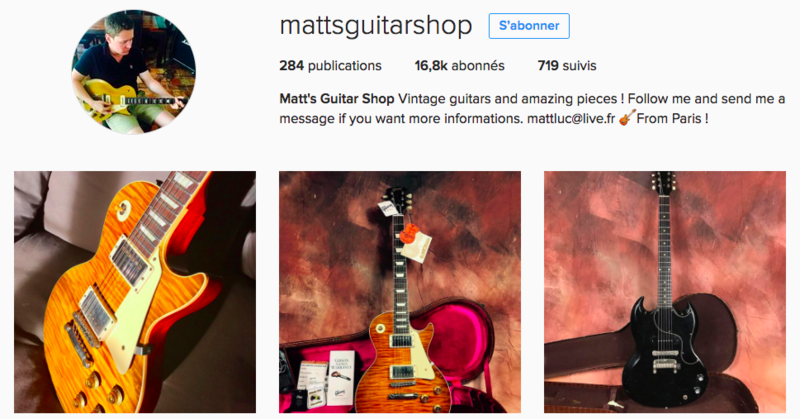 In this Collector Chronicle animated with Matthieu Lucas (@mattsguitarshop on Instagram), you will learn everything about this Les Paul Slash Rossa Corsa prototype built by Gibson for the signature model. Note that on the guitar case itself it's written Rosa Corsa, not Rosso Corsa. It's quite a privilege to get to put your hands on an iconic guitar like that. Especially as Slash sells seldom if ever any of his guitars. Note that according to the signed Slash document (visible from the backstagers only), the guitar is called "Rossa Corsa" while Gibson in its official communication by the "Rosso Corsa". Paris - Zenith 2012 "Black Rain"